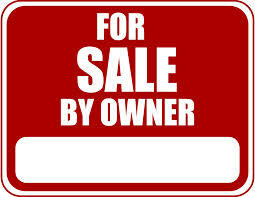 Looking to SELL your trailer? – Take advantage of our busy Saturday traffic! Looking to BUY a used trailer? – Be sure to come in THIS Saturday and take a browse through our customer’s trailers! Registration is $20 with half being donated to charity – Interested? Call Edward Raymond today!